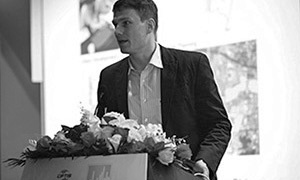 As one of 15 experts from the European Union, Urbanlogic’s Christian Junge was selected to participate in a one-week workshop on urbanisation at the Chinese Academy of Governance in Beijing. 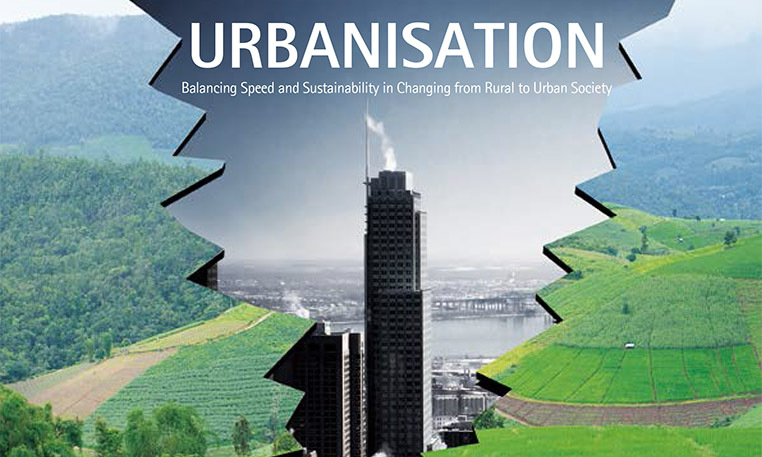 The Urbanisation Leadership programme is part of the EU-China policy dialogues and intended to provide training in city governance, urbanisation approaches and exchange of experience between Chinese and EU political and technical experts. Upon invitation by the German Chamber of Commerce in Beijing, Urbanlogic researched and presented the implications of interpreting smart grids as a common-pool resource good at the URBANTEC conference in Beijing in May 2013. Urbanlogic’s research on economic resilience was published in the German News Ticker, the bi-monthly magazine of the German Chamber of Commerce, which is distributed together with Lufthansa’s inflight magazine. In the article “The Future-Proof City”, various models of supply-led urban growth are analyzed and assessed in their potential to achieve an upgrade of China’s economy. 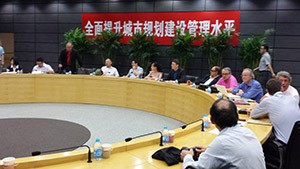 As part of CET Regio, a project of the Directorate General for Regional and Urban Policy (DG REGIO) of the European Commission, Christian Junge was invited to research and present to delegates of the Chinese NDRC current EU regional policy, adopting it to the interests and needs of the Chinese delegates. CET Regio is the framework of the European Parliament’s preparatory action to enhance regional and local co-operation by promoting EU regional policy on a global scale. Working through ICF-GHK, we have successfully completed a ground-breaking feasibility study for the Asian Development Bank (ADB) and the Government of Vietnam, which provides a blueprint for sustainable urban development in three regional growth centres: Buon Ma Thuot, Ha Tinh and Tam Ky. As a result, we anticipate the ADB will be able to offer the Vietnamese Government a loan to implement the project components which were recommended in the feasibility study. 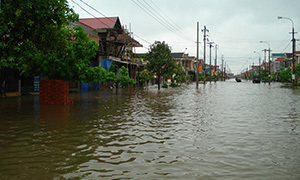 The “Secondary Cities Development Project” sets out a programme of climate sensitive infrastructure and facilities construction works and capacity building in the three cities, which can be replicated throughout the urban sector in Vietnam. We fully expect further phases of the Secondary Cities Development Project to be planned and implemented as a result of the success of the current project. Urbanlogic’s Keith Perry was fortunate to be the team leader and urban planning specialist for this high profile feasibility study. 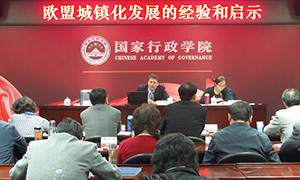 Upon recommendation by the EU Delegation in Beijing, Christian Junge was invited to speak at the Chinese Academy of Governance (CAG) in Beijing. Drawing on experiences from Europe, Christian spoke on the topic of rural-urban integration and the social and economic challenges that China is facing in integrating its low-skill low-income migrant population in its rapidly growing cities. CAG is the training institute of China’s State Council. The meeting was attended by 33 mayors, high-level central government officials and representatives of state-owned enterprises. Invited by Prof. Jiang Chang, Christian Junge gave a presentation on the topic “Sharing Opportunities- Risks and Chances of China’s Urban Development”. Upon invitation by Dipl.Ing. 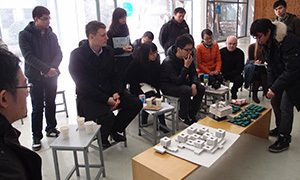 Manh Kinh Tran and Prof. Odilo Schoch, Christian Junge joined the mid-term critique of the 4th year students at Nanjing SEU’s architecture faculty. The project work focused on the typological and material aspects of life cycle quality and building flexibility. 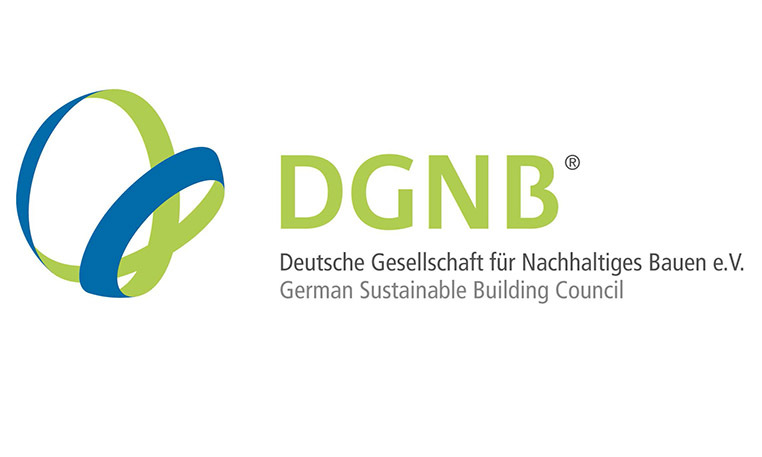 Christian Junge received accreditation by the German Sustainable Building Council (DGNB) to act as consultant for sustainable new-build urban districts. Christian Junge joins the GIZ team in the compilation, coordination and drafting of the technical bid document for the EC Link project, a project by the European Union assisting the China Ministry of Housing and Urban-Rural Development in achieving the low-carbon targets of the 12th 5-year plan.